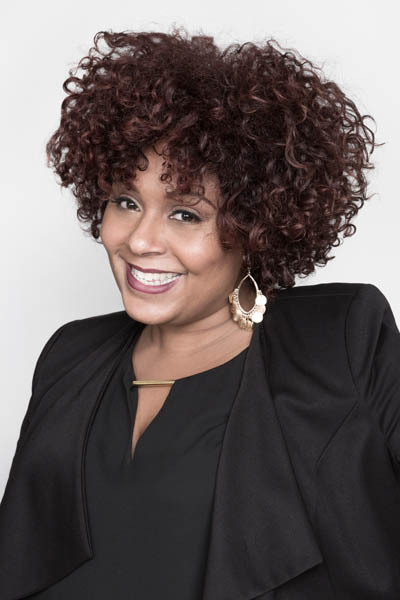 With over 20 years of experience, globally trained professional hair stylist Michaella Blissett-Williams, mother of three and a thriving businesswoman, is the proud owner of the trendy [salon]718, a trio of salons located in the most beloved pockets of Brooklyn, NY. Beginning her career at a prestigious salon under Richard Calcasola, owner Maximus Spa Salon, Blissett-Williams quickly rose through the ranks, training over 50 stylists along with spearheading the opening of three salons in the New York Area prior to opening up her own salon. Blissett-Williams is best known for her transformation makeovers. Her ability to provide clients with a fresh look while helping boost one’s self-esteem has been one of the most rewarding aspects of her job.“I always knew I wanted to be a hairstylist. My mom actually went to beauty school and opened her own salon at age 35. I spent almost every day in my teens working there. Learning my craft and the fundamentals of being a businesswoman from my mom had a huge impact on my career. I’m proud to have followed in her footsteps and blessed to have three salons of my own today,” commented Blissett-Williams when asked if she always wanted to pursue hair styling. In 2012, Blissett-Williams opened her first outpost in Fort Greene. 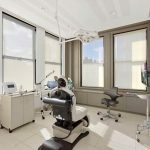 With the Dekab Avenue salon quickly coming a neighborhood favorite, she expanded to two additional salons in the Prospect Heights and Clinton Hill areas by 2014. 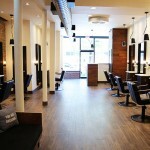 Each location offers customers a friendly yet elevated salon experience. [Salon]718 offers a variety of services including color, cut, special occasion, makeup application, hair extensions and treatments. Their dedicated and innovative team of stylists are trained to cater to all hair types, textures and styles while using only the highest quality products. 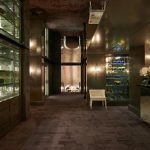 With its popularity growing exponentially, residents of Brooklyn and beyond may soon be lucky enough to find a [salon] 718 near them. The frenetic pace of city living coupled with the hot summer sun takes a major toll on our skin causing wrinkles and dehydration. 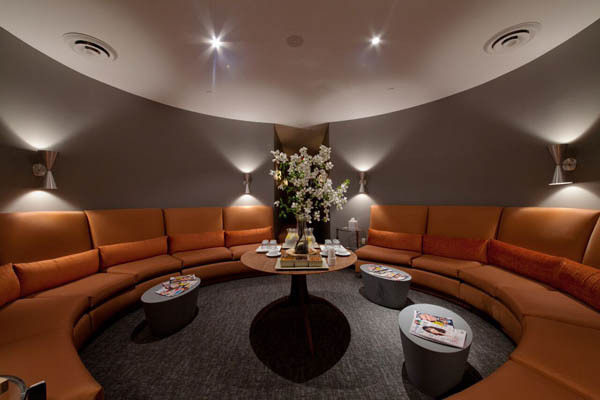 Thanks to the new breakthrough Elemis Biotec advanced technology treatments at New York City’s revered Oasis Day Spa, tired skin is a thing of the past. Customized to each client’s particular skin concerns, choose from three treatments that integrate a luxurious pampering facial with five state of the art technologies- Micro-Current, Galvanic, Light Therapy, Oxygen Infusion & Ultrasonic, that visibly transform the skin to achieve new levels of beauty, health and radiance. This modern facial tackles fine lines and wrinkles with clinically proven age defying benefits and can combat issues cause by oily, congested or hormonal skin. 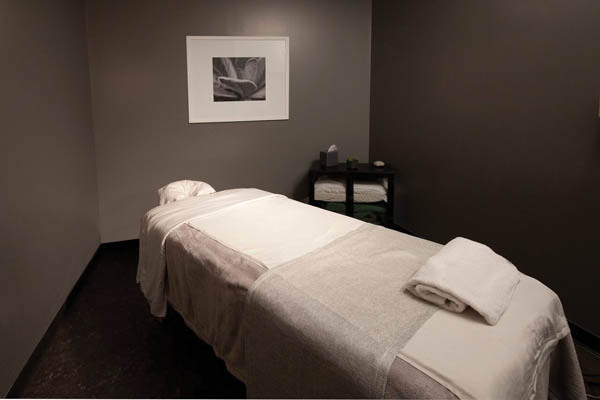 Targeted massage techniques throughout each service also encourage optimum cellular function for nourished, younger looking skin that help to restore microcirculation. By using the luxurious marine based products from Great Britain’s renowned Elemis line along with advanced technology devices and expertise from Oasis, your skin will look and feel revitalized and refreshed.